Being, the Omnicom-owned agency, has completed its senior management line-up with the appointment of Tom Evans as its executive creative director. 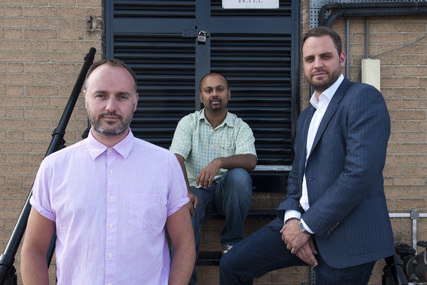 Evans, the former creative director of SapientNitro, will join Andy Peppiatt, the managing director, and Indy Saha, the chief strategy officer, as part of the senior team. Before joining Being, Evans was the brand communications director at the men's fashion brand Jack Wills. He was previously the creative director of SapientNitro for four years. He also founded the digital agency Mook in 1999 before selling the business to Nitro in 2006. Evans says: "Our aspiration is to return to the halcyon days of digital when agencies invented, designed and discovered the future." Being was created in January through a merger of Omnicom's Tequila\London and the remnants of Agency.com. It launched with clients including British Airways, Canon and Electrolux.